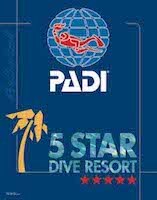 We are pleased to announce that effective immediately, we have become a PADI 5-STAR DIVE CENTER, and are going to be offering exclusively PADI training for recreational diving (although if you have already booked an SSI course with us, don’t worry – we will complete that course with you). As many of you know, we have been a SSI Platinum Instructor Training Facility since 2009 and a SSI Dive Center since 2005 – back then, we were a small dive center struggling to establish ourselves and the Andamans on the diving map, and the flexibility and support SSI Thailand, led by their head, Gary Hawkes, showed us was an immense help as we grew to where we are. And we’d like to think that we have since then contributed in our own way to helping SSI develop a presence in the country. So this was a decision that took us a long time to reach. In the end, the decision to go PADI was driven by the question that drives every aspect of our operations: how can we offer the best training to our divers? Over the past decade, the training curriculum of the two agencies have converged fairly significantly, both in terms of training and also costs. It no longer made any sense for us to offer 2 agencies, and deal with the complications of 2 separate sets of paperwork, processes and instructor rosters. Streamlining to one agency helps us standardise and improve the efficiency our own course processes, in terms of structuring water sessions, classroom time and skills development. Also when all instructors are working from the same baseline in terms of course structure, we are better able to disseminate our institutionalised best practices for each of those courses. Lastly, it also helps us to manage the complexity of conducting training across 5 different locations (2 in the Andamans, 3 in mainland India). Ultimately, we felt that the structure of the most recent version of the PADI courses allowed us to cater to the needs of our student divers more effectively, and also matched our own internal philosophy of what it takes to train someone as a qualified diver (and not just a certified diver), and we decided the time had come to make the switch. One other benefit of this is that we will now be offering PADI Instructor Development Courses as well, for those of you who want to become instructors. As the largest diver training agency in the world, the PADI instructor rating is probably the most coveted and professionally useful of recreational instructor ratings, and we look forward to providing this training to our divers. More details on this coming soon as well. 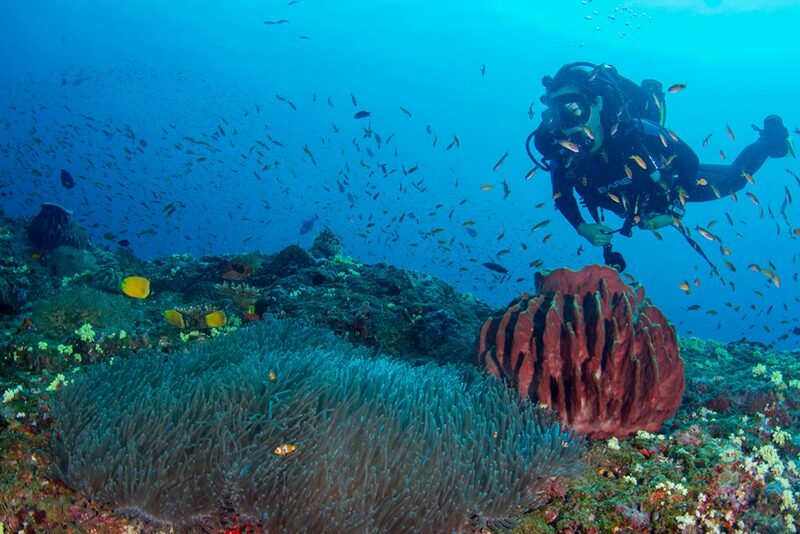 PADI has made a tremendous commitment to developing the scuba diving industry in India by focusing on improving quality standards and creating more environmentally AWARE divers, and we are very excited to work with them and help shape the future of the industry into one where more and more people adopt it as a lifestyle (and not just a one-and-done program served as part of a package tour) and also become ambassadors for the ocean and its marine life.